The forests of the coastal regions from California to British Columbia are known for unique and ancient animals and plants, like redwoods, tailed frogs, mountain beavers and even folk tales of the legendary Bigfoot (also known as Sasquatch). Now it has something else. 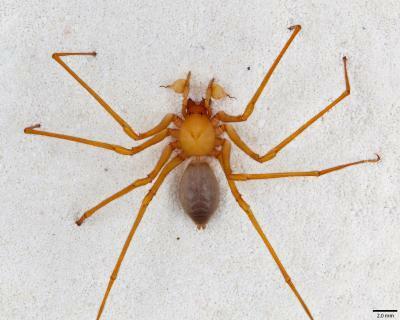 Citizen scientists from the Western Cave Conservancy and arachnologists from the California Academy of Sciences have reported a newly discovered spider. named Trogloraptor ("cave robber") for its cave home and spectacular, elongate claws. The only thing missing is evidence of it feasting on Orc flesh. 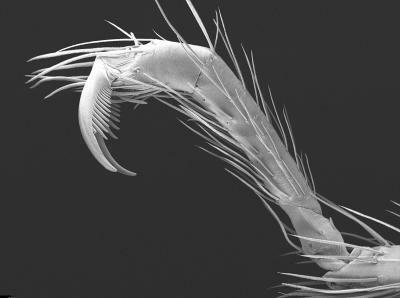 Trogloraptora is a spider so evolutionarily special that it represents not only a new genus and species, but also a new family (Trogloraptoridae). Even for the species-rich insects and arachnids, to discover a new, previously unknown family is an historic moment.